Drinking water not only quenches your thirst but also adds significant health benefits to your body. While it’s recommended to drink at least eight 8-ounce glasses of water a day, staying hydrated can often be neglected, especially as we grow older. While water alone provides great health benefits, adding fruit and herbs to infuse your water allows you to drink a flavorful beverage that is packed with antioxidants rather than refined sugar and chemicals found in sweetened beverages. Below are some infused water ideas to try. For all of these recipes, add all listed ingredients into a pitcher, or customize them to your liking and enjoy! 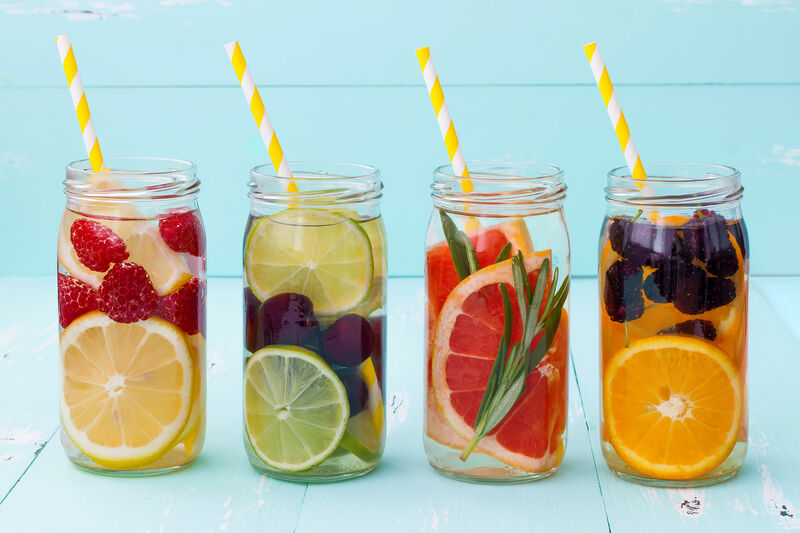 With these ideas and the countless combinations of fruits and herbs to infuse your water, the possibilities are endless! Try infusing your water to add more flavor and health benefits as you hydrate yourself.